Shipping is an integral aspect of any online business selling physical products, and at times it can prove to be quite challenging. 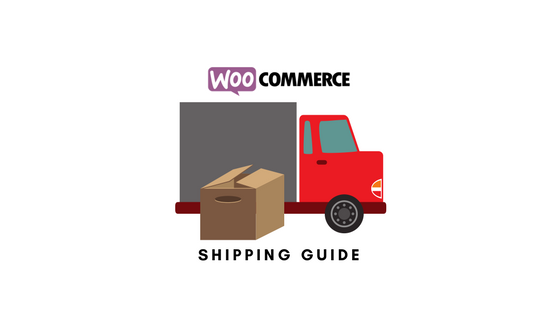 WooCommerce shipping settings are extremely flexible and powerful. Store owners can try different combinations of these settings to provide best rates based on customer location, items on the cart, product dimensions, etc. Let’s look into the various aspects of shipping that would help you provide professional service to your customers that leads to enhanced customer loyalty and satisfaction. 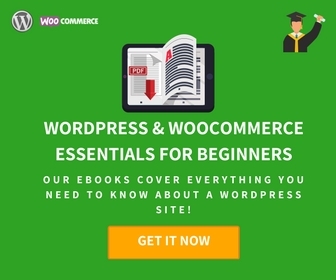 As a beginner to WooCommerce, you find a set of challenging scenarios pertaining to WooCommerce Shipping in this article. You may find some solutions to streamline your shipping strategy as well. 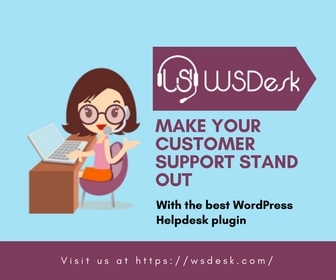 This will provide you the essential help that you need while setting up shipping on your new WooCommerce store. There is a range of default options that WooCommerce offers when you set up your store. These options will constitute the core shipping options of your site. Once your business scales up, you will require additional functionalities to handle the increasing challenges on your store. 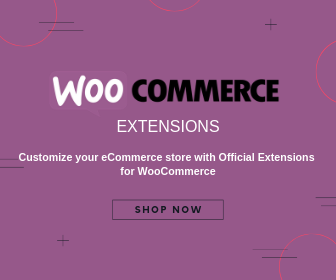 The WooCommerce marketplace is full of premium extensions that explore the full power and versatility of the platform. This article will introduce you to the basic aspects of premium extensions. Shipping zones are a great way to tackle the shipping challenges related to different geographical locations and the variations in rates. When it comes to shipping a variety of products that are different in nature, dimensions features, WooCommerce allows great flexibility by offering product shipping class feature. You can categorize your products easily and set rates conveniently using this feature. Here you will come across a few shipping scenarios that you need to consider while setting up the business. You can apply any of these scenarios according to your sales strategy and business goals. A sneak peeks into a few best practices that you can consider incorporating into your store. A quick look at the soon-to-be-outdated options on WooCommerce. 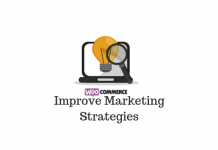 These are aimed to help you if you’re still following the old WooCommerce setup. If you have the latest version of WooCommerce, it’s best to give it a miss.